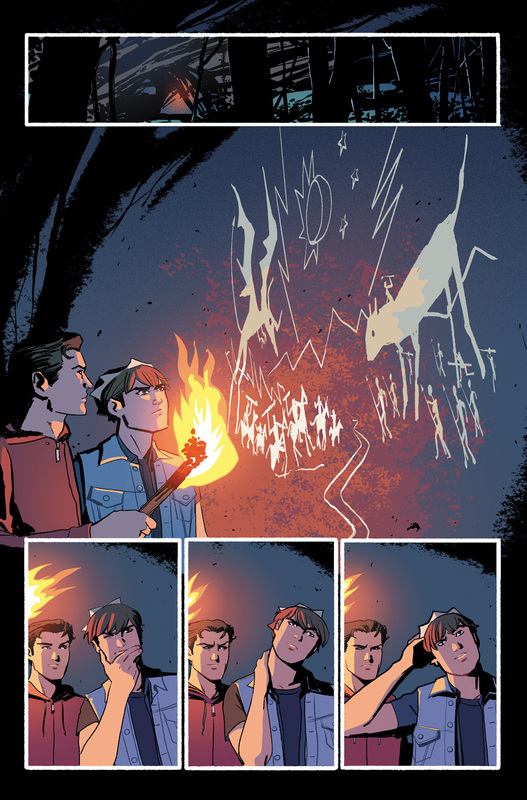 Drama and mysteries abound in this first look at the next issue of Archie. 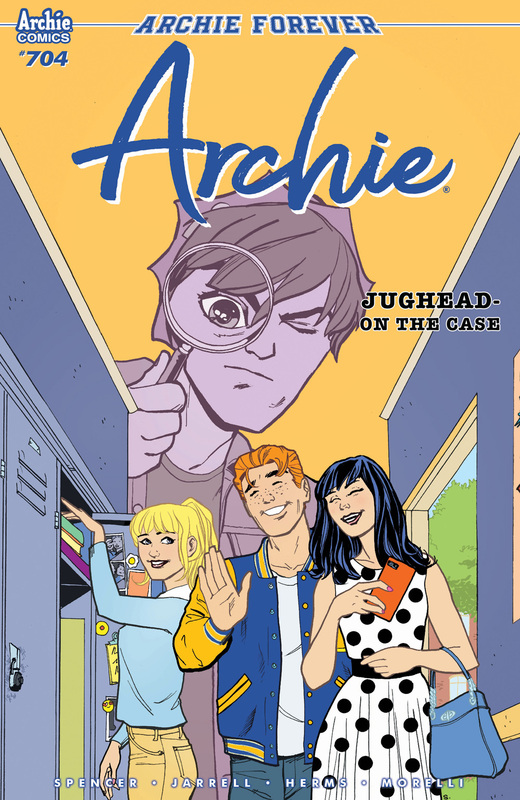 Cheryl Blossom and Archie have an argument, Archie and Betty share a kiss, and Jughead finds some mysterious drawings in the latest adventure featuring everyone’s favorite Riverdale teens. Check out the preview below, including some excellent variant covers. 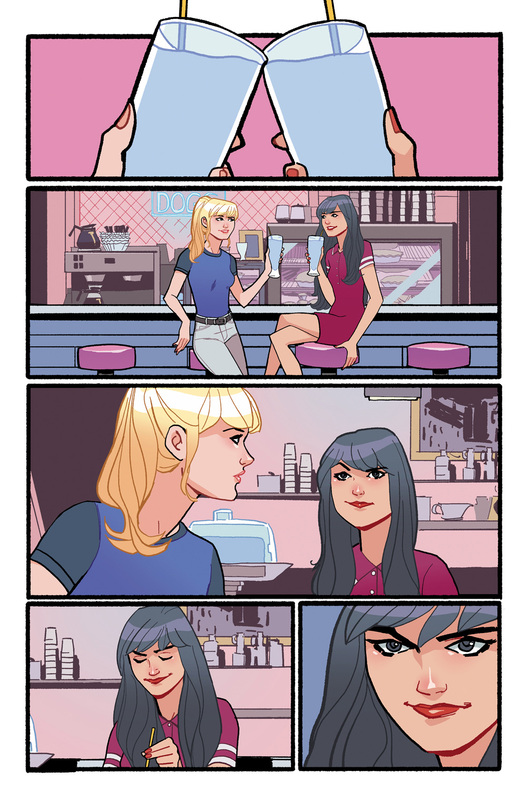 Archie #704 will hit comic shops and digital retailers on May 1.